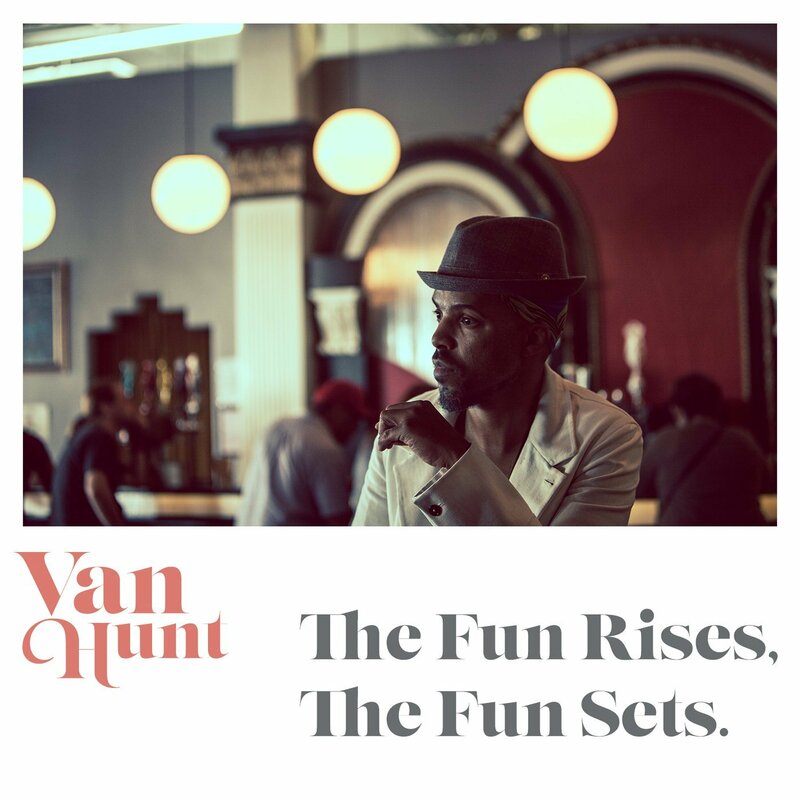 ‘The Fun Rises, The Fun Sets’ marks the fourth official studio album release from singer, songwriter, multi-instrumentalist and producer, Van Hunt, and sees him return with potentially his funk-iest set yet. Fans can now rest easy though and take comfort in the fact that Hunt has returned with an album filled with more typical Van Hunt flair synonymous with his earlier releases – the self-titled debut and the follow-up ‘On The Jungle Floor’. While ‘The Fun Rises, The Fun Sets’ does see him return to somewhat familiar territory, this isn’t an album that anyone could describe as being easily digestible and there is probably nothing here that is going to be a crossover sensation like the incredible ‘Dust’ was in 2004. 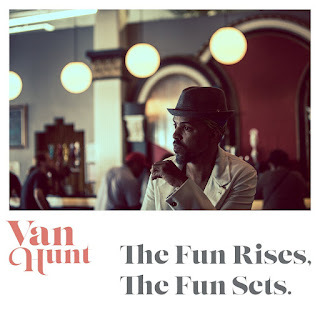 The album is filled with Van Hunt’s inimitable funk stylings, evident on songs like ‘Puddin’ and ‘Pedestal’, along with orchestral-enriched ballads like ‘If I Wanna Dance With You’, which make for a very enjoyable listen, but there is the notion that – as talented as Van Hunt is and as clear as his musical vision is to him – perhaps working with an outside producer, like a Jack Splash, a James Poyser or an Amp Fiddler, might be a tactical and effective way to best put his ideas across? There’s high hopes for Van Hunt and Godless Hotspot and we look forward to the next stage in Van Hunt’s musical journey.